Easy-Peasy Book Writing: 3 Ideas You Can Use to Write Your Book Today For Speaking Gigs Tomorrow! 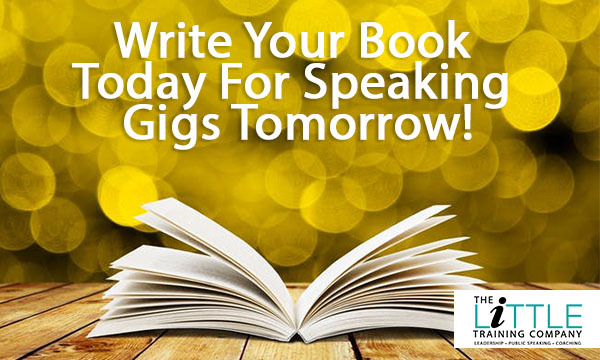 You know that a book is a powerful tool for a speaker. You know that it not only helps to establish your expertise in your market, but it can also exponentially expand your visibility as well as your audience. This easy and popular option makes use of the hundreds or even thousands of pages of content you’ve already created, so there is almost no writing involved. You may need to edit a bit for flow and to update ideas, but otherwise, you probably have a ready-made book sitting right on your blog. Not enough content to re-purpose? No problem. There are companies such as CoachGlue.com that specialize in creating content you are allowed to license and use as your own. It’s called private label rights content, or PLR, and (depending on who you buy from) it’s high quality, well researched content that makes the perfect jumping off point for your next book. Having a published book on your coaching resume can work wonders for your business growth and your bottom line. 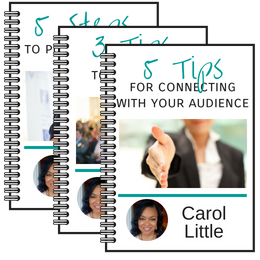 It will bring you clients, expand your audience reach, and even attract some press. But it can’t do any of that if you don’t write the book in the first place. So take one of these ideas and get your book written. You won’t regret it!